Age 77, of Big Lake. Passed away on January 26, 2019. She is preceded in death by her husband, John; siblings, David, Sylvia and Fred Howe. 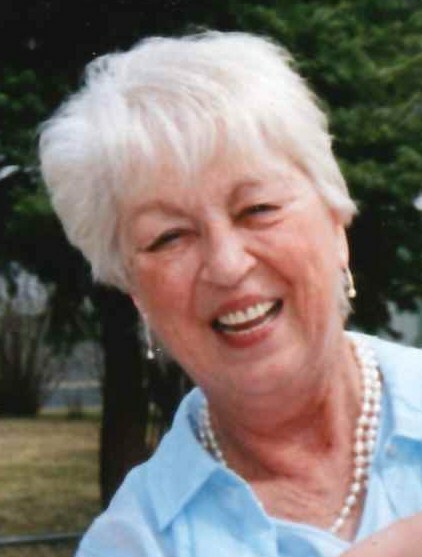 Sally is survived by her daughters, Deborah Barnett (Clay Bardes) and Deann (Chris) Sandford; grandchildren, Jack and Kirsten Sandford; sibling, Warren Howe; other family and friends. Funeral service at 2:00PM on Saturday, February 2, 2019 at Peterson-Grimsmo Chapel, 250 E Broadway Street, Monticello, with visitation starting at 12:30PM.